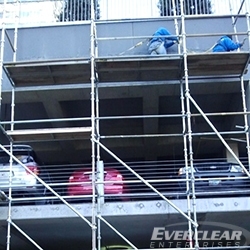 Everclear Enterprises Inc. is a specialty contracting company, offering structural and architectural restoration, waterproofing and protective maintenance services for building envelopes, parking structures, architectural hardscapes and water features, as well as other commercial and industrial facilities. 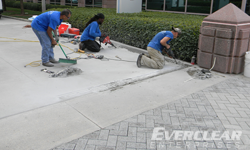 Since 1993, Everclear Enterprises Inc. has earned its reputation throughout the southeast as an industry leader by delivering unsurpassed service, quality, and professionalism with integrity and attention to detail, while ensuring each project runs smoothly from start to finish. 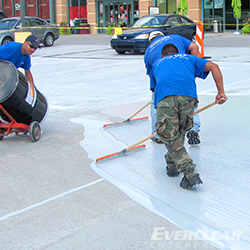 Guided by a knowledgeable, courteous management team with over 100 years of combined industry experience, our commitment to customer service, accountability, safety, quality workmanship, industry standards and efficiency is evident in all company operations and is demonstrated by all Everclear associates. 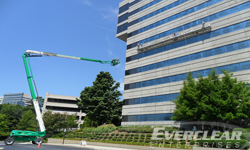 Everclear Enterprises, Inc. provides architectural and structural repair services to restore damaged structures of all types, addressing both isolated conditions and those more systemic in nature. 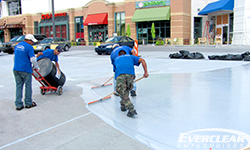 Protecting a structure from the harmful effects of harsh environmental elements, primarily moisture, is one of the most effective strategies in preventing the need for future expensive restoration. 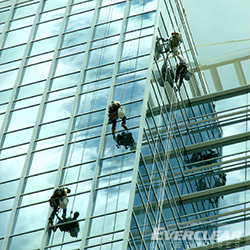 Routine maintenance of architectural components of commercial structures is critical to a management strategy focused on preserving value and projecting an inviting image. 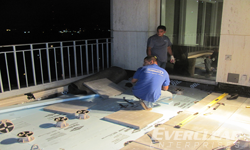 © 2013 Everclear Enterprises, Inc.